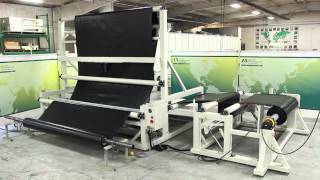 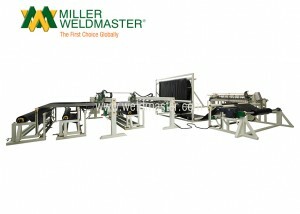 Like many of our machines we will customize a complete system for you. 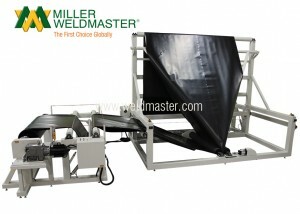 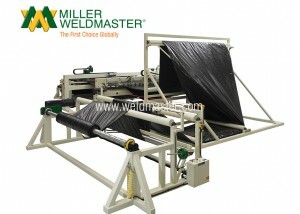 Reduce in-the-field labor by bringing all welding and folding in-house. 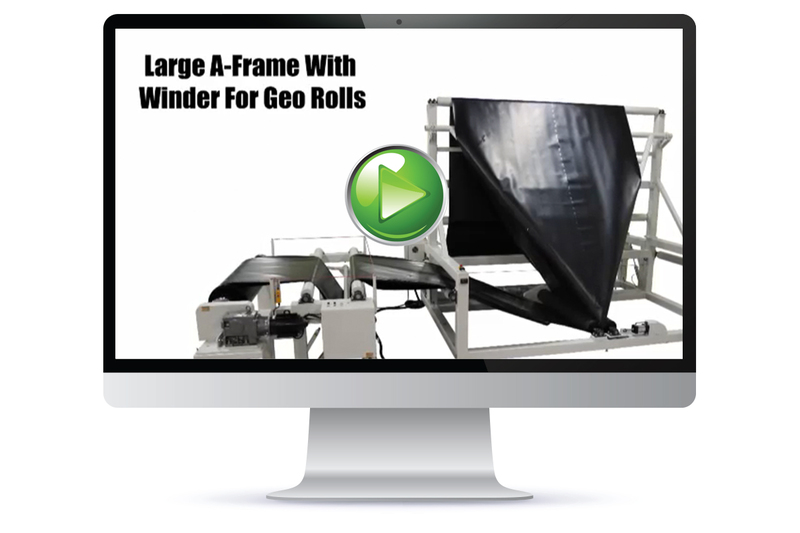 We are proud to partner with such an innovative enterprise.